Character name: Vriska X. Serket. Preferred weapon: Her arms. Mutated to such an awful, bloody extent that her left forearm has been changed into a blade made of splintered bone, her right arm now a ten-foot tendril. She finds it hsrd to use more than one of her weapons at a time, however. Paragraph rp example: There, in the shady darkness of the crumbling husks of the building behind her, stood Vriska Serket. As human as the buildings around her, the parasite that had entered her eye and burrowed into her brain commanded that she slaughter all in her way. She was happy to oblige. Let us make the kitties kiss. 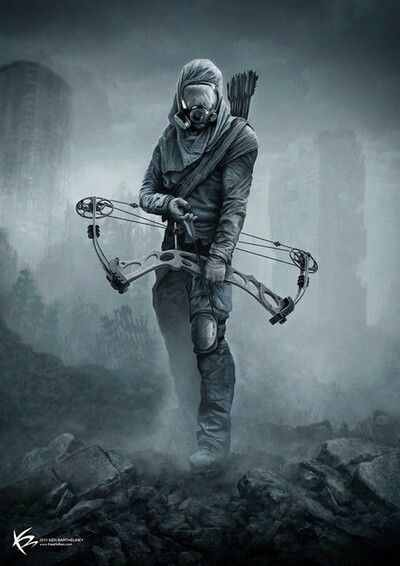 Preferred weapon: A Sniper Rifle, but those are hard to come by so his Bow and Arrow will have to do. Favorite food: Anything under the sun that won't kill him. Bump, hopefully the mods return. Hello people who check out this page! If you do fill in a form please note that the mods won't be online and haven't been for a while. I myself an not a mod but have come to inform you that your form may have to wait a while. Thank you for understanding. I would help you but that's too much work. Hi! This is a message from your neighborhood pineapple! As per the site rules, do not copy & paste descriptions wholesale in your group listings if you do not have permission from the original creator. As such, the art has been removed and this memo will be closed & archived. Feel free to reopen a new memo for the chat which is of your own creation.